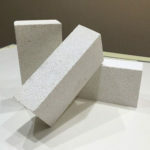 Refractory insulation materials are a kind of inorganic nonmetallic materials that can meet the working requirement in high temperature environment, which generally means insulation refractory with heat conductivity coefficient less than or equal to 0.2W/m*k and combustion performance reaching up to be A1 grade, inorganic nonmetallic materials or products with refractoriness of 1200℃ at least. 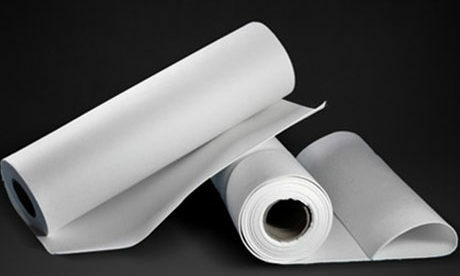 High temperature insulation products can be used to build the insulation layer of industrial furnaces and kilns for saving heat energy. 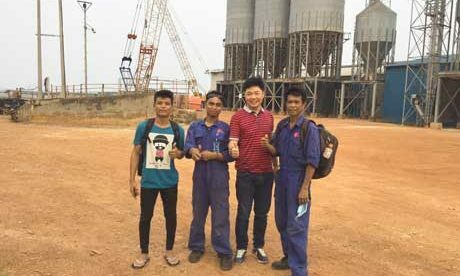 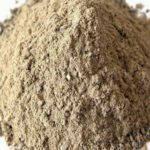 Refractory insulation materials for sale in Rongsheng are high quality refractory products at low price for heat energy saving. 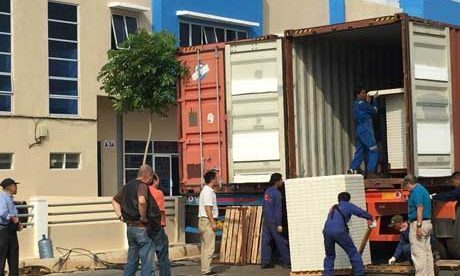 There are various types to be chosen for furnace and kiln building. 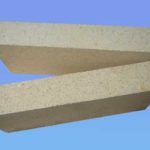 Refractory insulation has low thermal conductivity to keep the heat energy. 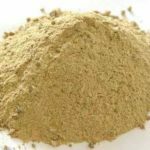 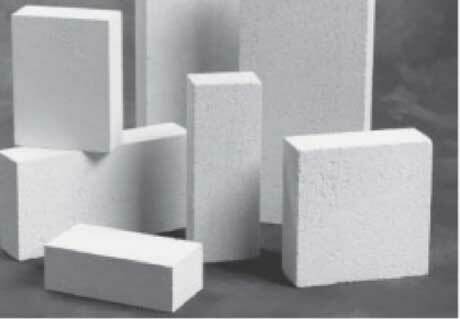 Thermal conductivity of refractory raw materials is the ability of refractory to conduct heat and also a property of refractory. 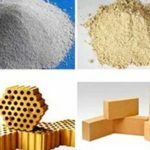 Commonly use heat conductivity coefficient to show the thermal conductivity of different materials. 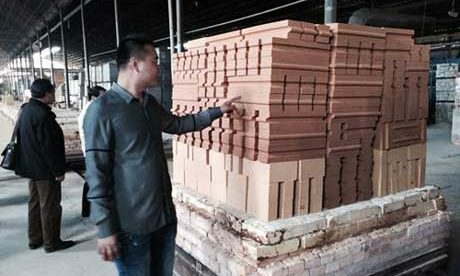 Commonly used insulation refractory materials include heat insulating brick, fireclay brick, high alumina and Diatomaceous heat insulation refractory bricks or products with good thermal insulation performance and low compression strength. 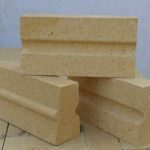 Medium and low temperature thermal insulation material includes products of vermiculite, diatomite, asbestos and mineral cotton and etc. 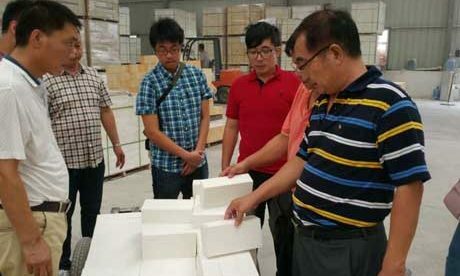 High temperature insulation materials mean those temperature at high up to 1200 ℃ refractory such as all kinds of light weight fireclay brick, light weight high alumina brick, light weight silica brick, refractory fiber and its fiber products and all kinds of bubble ball products. 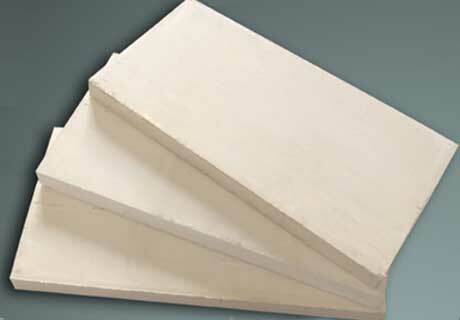 Refractory fiber products. 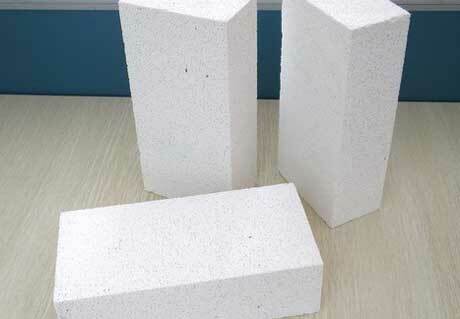 Refractory fiber is also called ceramic fiber. 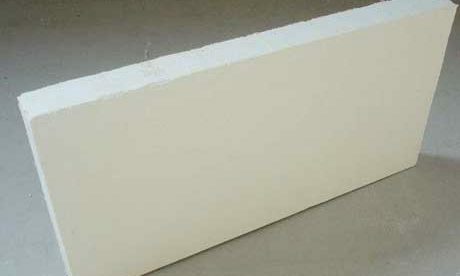 Commonly used fiber products include alumina-silicate refractory fiber product with main components of Al2O3 and SiO2. 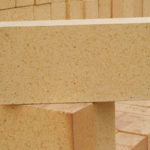 Mineral wool and mineral cotton insulation materials. 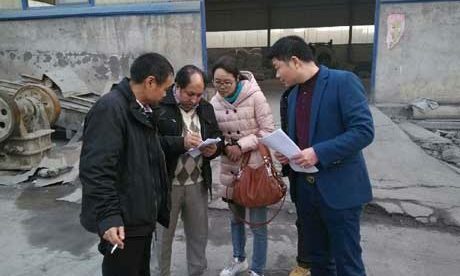 Mineral wool and mineral cotton both are manmade inorganic fiber with features of light weight, low heat conductivity, stable chemical performance, corrosion resistance, sound absorption, non-combustion and shockproof, which also can be made to be felt, blanket and board products and etc. 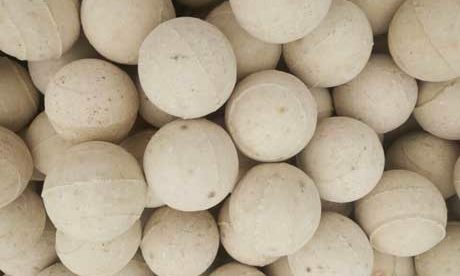 Expanded perlite product. 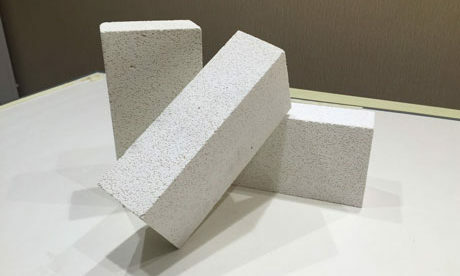 Expanded perlite product has features of good thermal insulation, less than 0.087W•m-1•K-1 heat conductivity coefficient, stable chemical property with less than 200~350 kg•m-3 bulk density. 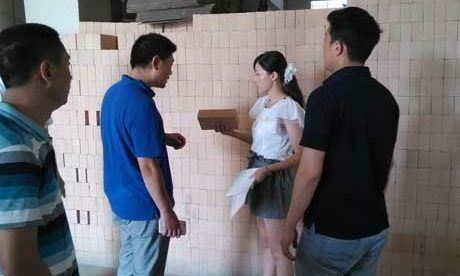 Poly light high aluminum firebrick has the features of high porosity, good heat insulation performance and high temperature resistance that can be used for building heat insulation layer and insulation layer of industrial kiln to reduce kiln body weight, shorten kiln turning time, reduce thermal diffusion and protect furnace temperature uniformity. 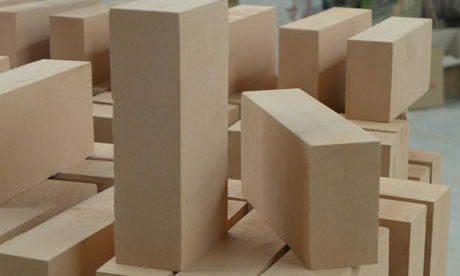 Light weight silica brick is light weight insulation refractory that can be used for furnace arch of glass melting furnace, coping of regenerative chamber and high temperature heat insulation materials with high refractoriness, high temperature resistance, gas erosion resistance, good thermal insulation properties and etc. 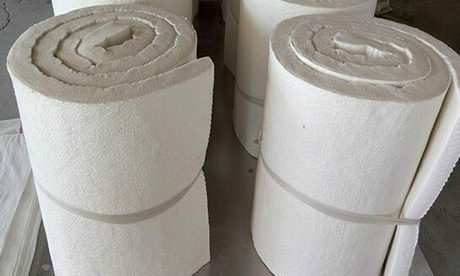 Alumina-silicate refractory fiber product is high resilience and high quality heat insulation materials with lower bulk density, lowest thermal conductivity, and soft texture and adopts different dry-process, warm-process and etc., which is suitable used for all kinds of kilns and furnace insulation.